It might be strange to look into your sweet pup's eyes and wonder how such a creature descended from wolves. 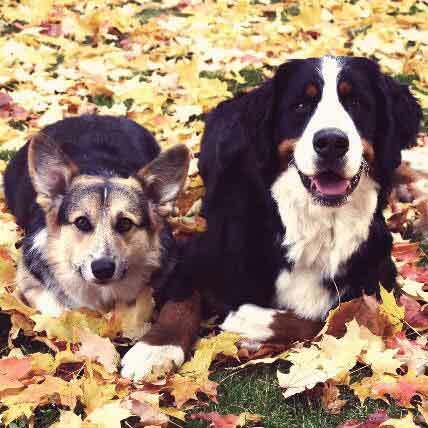 Find out about the history of dogs and some of the oldest dog breeds still around. 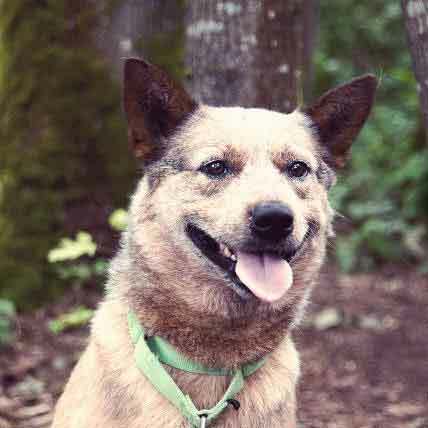 The dog wasn’t always “man’s best friend.” In fact, the loving companions we know today are descendents of one of the wildest of all animals -- the wolf. The Canidae family to which wolves, coyotes, and foxes belong is thought to have evolved 60 million years ago. Much later -- around 15,000 years ago -- humans began domesticating wolves, and through a process of trait selection and breeding, a diversity of tame dog breeds was born. How did dogs evolve from nature’s most infamous pack animal? This question is still the subject of much debate. Some researchers believe that wolves searching for food found their way into villages inhabited by humans, and people took the wolves in and tamed them. Other researchers think that humans began caring for wolf pups, and after some time these pups evolved into dogs. Yet another school of thought suggests that the relationship between wolves and humans started in the wild, when our ancestors began following wolves as they hunted. The wolves in turn learned to wait for the hunter’s scraps, and thus a mutually beneficial relationship was formed. No one can say for certain how humans ended up with wolves, but what history shows us is that these animals most certainly aided our ancestors -- whether as companions, protectors, herders, or hunters. 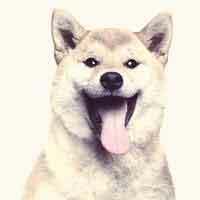 In this way, the domestication of dogs contributed to human survival and played a role in the success of our species. Remember that next time Fido chews up your favorite slippers! The Basenji is an ancient dog with a legacy going back 5,000 years. Though the exact origins of the breed remain unknown, Egyptian tomb drawings that portray a similar dog suggest their beginnings. 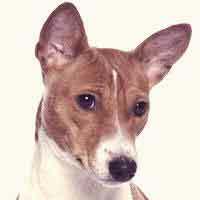 The Basenji was later used in Africa to assist hunters, and in 1944 was registered by the AKC. The Chow Chow (pictured above) is no doubt one of the oldest dog breeds, with a lineage that can be traced back thousands of years. 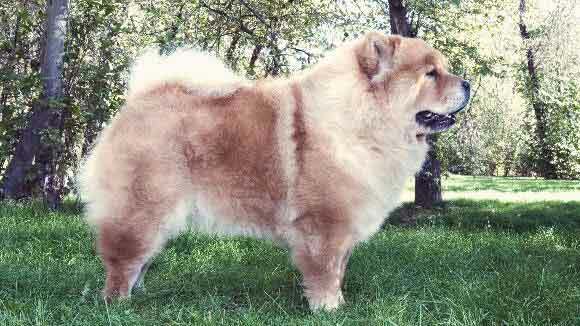 A cross between the Spitz and Eastern Mastiff breeds, the Chow Chow is thought to have been developed by Siberians and Mongolians before going on to become a favorite companion to Chinese emperors. 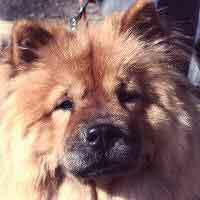 Some researchers believe that the Chinese Shar-Pei may have been related to the Chow Chow. 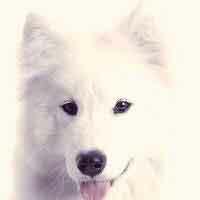 The ancient Samoyed was used by the nomadic Siberian tribe of Samoyed to pull their sleds. 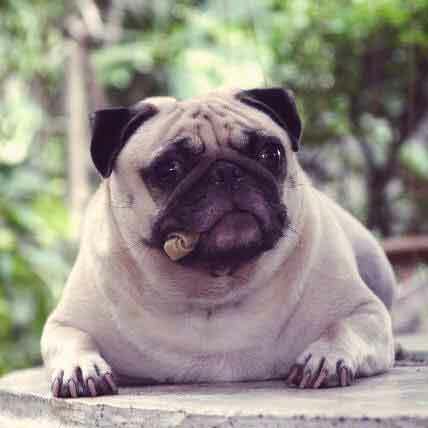 An English explorer happened upon some of these dogs and brought them home to England, where the breed was developed. Today the Samoyed retains a reputation as an excellent herding and sled dog. A breed that closely resembles their wolf ancestors, the Siberian Husky was originally bred as a sled dog in Siberia. The breed was brought to Alaska in 1909 to run in long-distance sled races, and went on to become famous when a legendary Husky named Balto led a life-saving sled team to an Alaskan town that had been affected by the diphtheria epidemic. 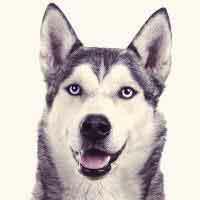 The Husky breed was recognized by the AKC in 1930. 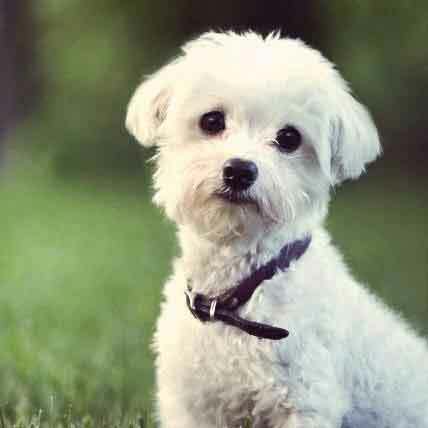 Other ancient dog breeds include the Afghan Hound, the Alaskan Malamute, the Pekingese, the Lhasa Apso, the Tibetan Terrier, the Shiba Inu, the Saluki, and the Shih Tzu. 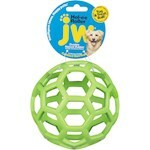 What Are Some Low Maintenance Dogs?